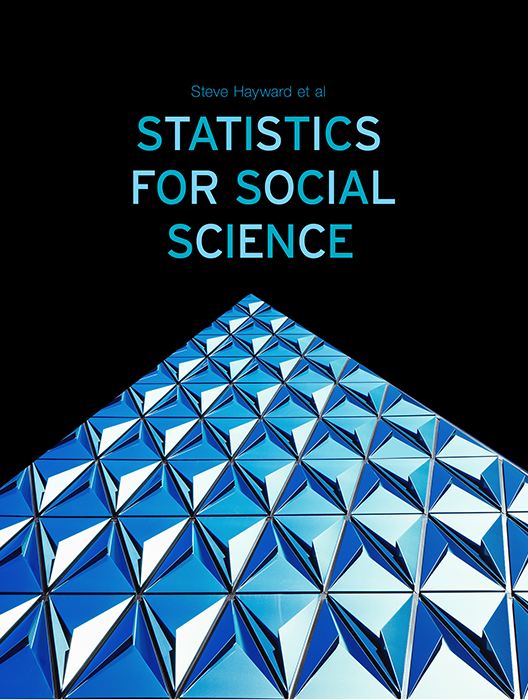 21 Questions - A question pack on Descriptive and Inferential statistics from Saylor Academy. 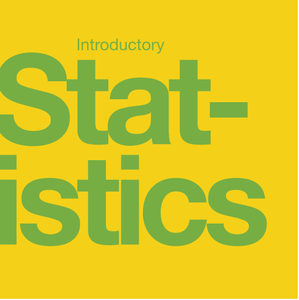 38 Questions - An introductory statistics question pack from the Sofia Open Content Initiative. 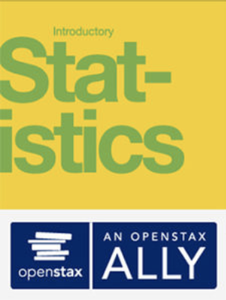 35 Questions - An introductory statistics question pack from OpenStax. Pack 1 of 2. 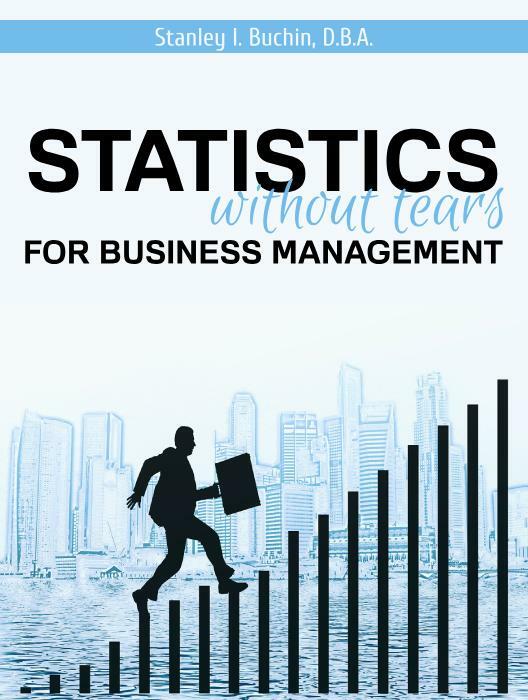 33 Questions - An introductory statistics question pack from OpenStax. Pack 2 of 2. 17 Questions - An algebraic literacy question pack with a focus on percentages. 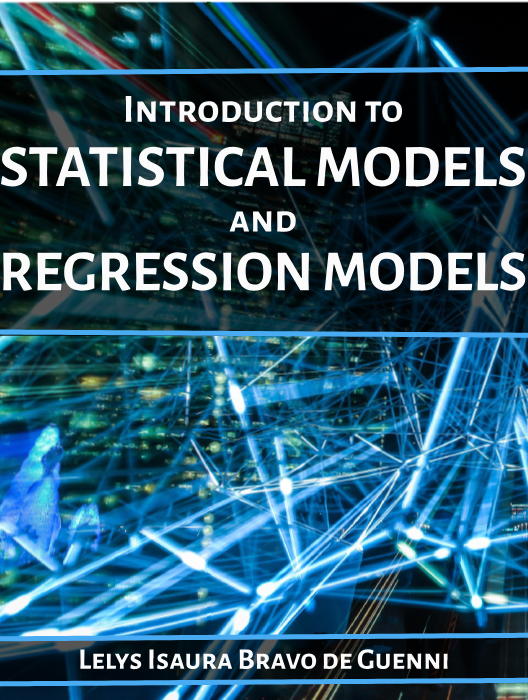 32 Questions - An introductory statistics question pack from the Sofia Open Content Initiative. 31 Questions - A question pack on basic quantitative literacy. Pack 1 of 2. 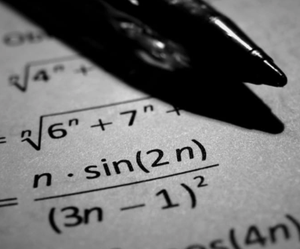 28 Questions - A question pack on basic quantitative literacy. Pack 2 of 2. 51 Slides - A slide deck by Jonathan Dushoff.